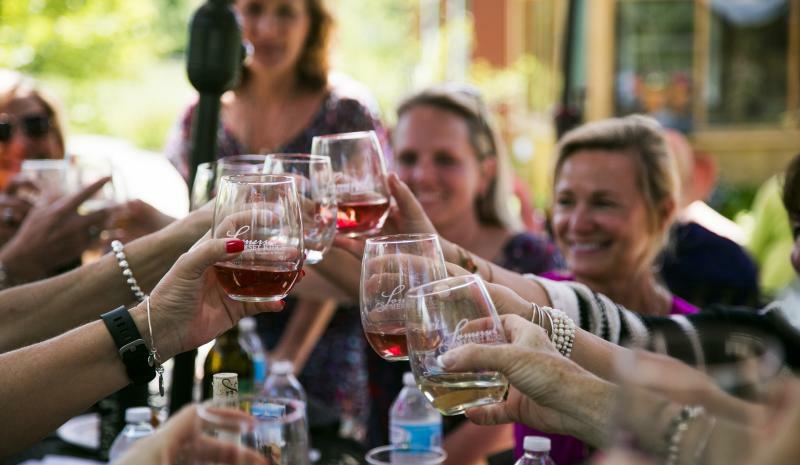 Swing by for tastings and linger on patios at wineries along three trails winding through fertile valleys in the northeast. 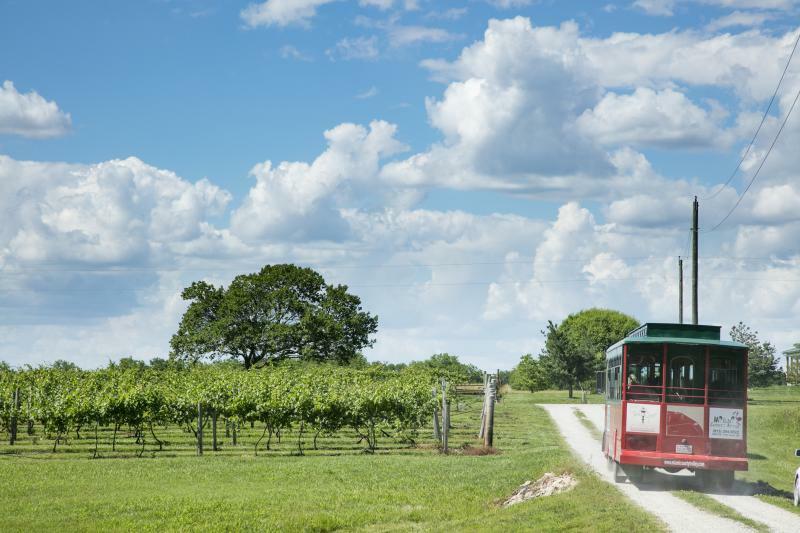 The bright red-and-green Miami County Trolley picks visitors up at area hotels and stops at wineries on the Somerset Wine Trail, a 12-mile stretch of vineyards less than an hour south of Kansas City. On weekends, visit Middle Creek Winery At The New Lancaster General Store in an 1874 mercantile to try samples of peach wine made from a nearby orchard’s fruits. At NightHawk Vineyard and Winery near Paola, century-old walnut trees shade guests relaxing near the pond while sipping varietals like a deep red Chambourcin. While not a stop on the trolley route, Somerset Ridge Vineyard and Winery (six miles north of NightHawk) is worth a visit for its Citron, a blend of white wine, brandy and organic lemon juice. The five-stop Kaw Valley Wine Trail extends west of the Kansas City suburbs. 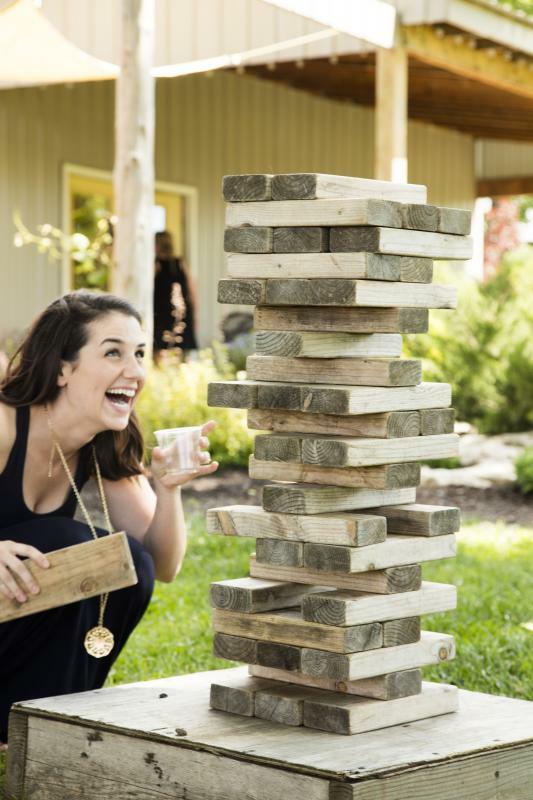 Stone Pillar Vineyard and Winery in Olathe offers Friday night music acts paired with regional food trucks at its outdoor pavilion. 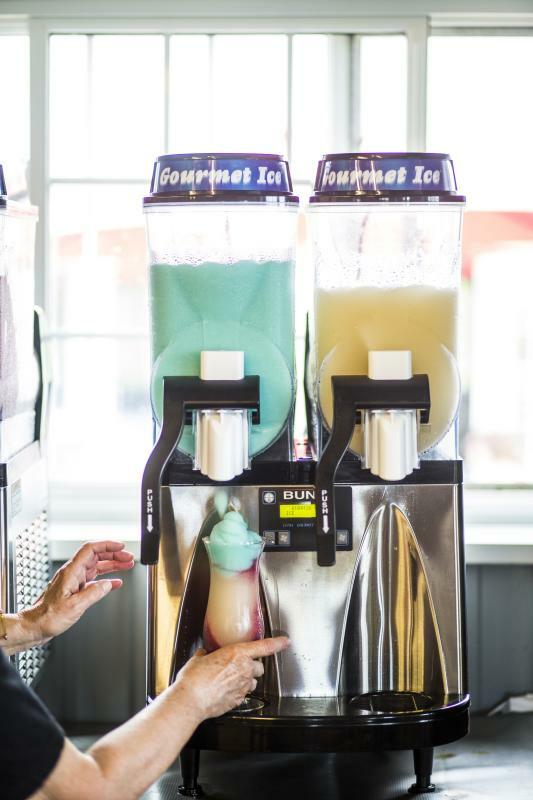 Don’t miss their summer wine slushies. In a more rural setting, Eudora’s BlueJacket Crossing Vineyard and Winery pairs views of its grapevines with a crisp, dry Seyval. Four wineries surrounding Lawrence and Topeka dot the Glacial Hills Wine Trail, known for its fertile soil created by receding glaciers. Kansas art adorns the walls at Crescent Moon Winery, serving wines made from French hybrid grapes. Dream Catcher, a grape and black currant blend, stars at Jefferson Hill Vineyards and Guest House near McLouth. Thirsty for more? Explore more Kansas wineries, then check out the 2017 Kansas Official Travel Guide for refreshing inspiration.